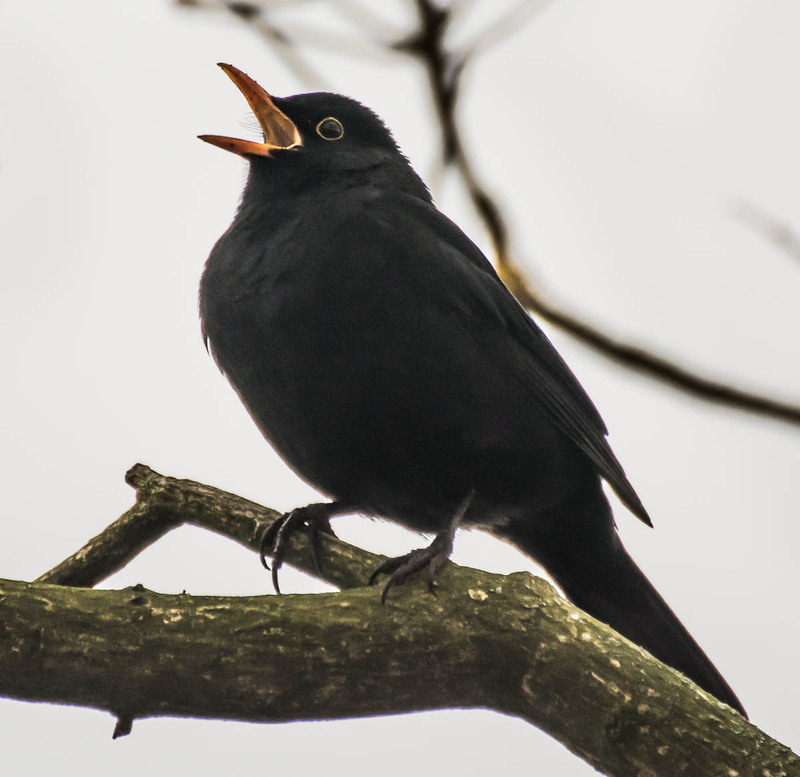 Above is another entry for my common blackbird gallery. The original image was not very good, that means there was heavy editing done. That included almost everything like cropping, tone editing, sharpening and noise reduction. It’s not perfect quality but I liked the pose of the bird so much that I definitely wanted to have this picture in my gallery. I do like that the bird has the beak opened, it looks cool. I hope you like the image too. I think I like that pose the best of your blackbird shots. [ Smiles ] Hey, Dennis. That is good enough for me. The blackbird looks splendid. Thanks Renard 🙂 I am glad you like the picture!